Inverness manager Richie Foran's attempt to pile pressure on relegation rivals Hamilton came as no surprise to Accies boss Martin Canning. The Ladbrokes Premiership bottom side beat Dundee 2-0 at Dens Park on Wednesday night to go one point behind Hamilton who are in the play-off spot and also have a superior goal difference of five. Afterwards, Foran said: "All the pressure that was on our shoulders goes straight to the Hamilton players." 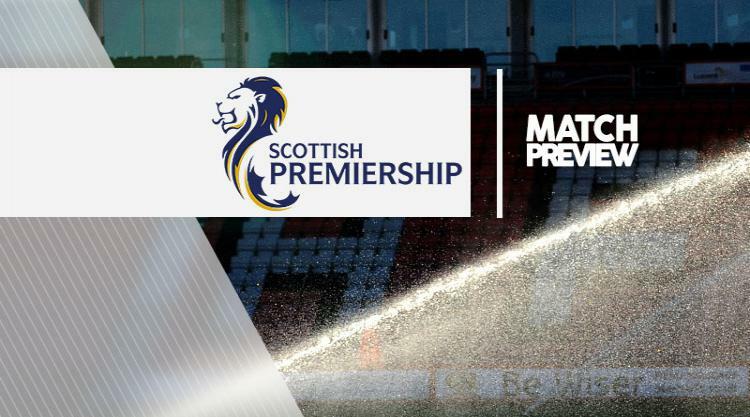 Accies' 3-2 defeat at Ross County on Tuesday night was their fourth loss in a row and their final league fixture is at home to Dundee on Saturday, with Inverness hosting Motherwell. Canning believes Foran's comments were expected but misplaced. He said: "He is saying what you would expect him to say. He is trying to take all the pressure from his team on to our team which is a natural thing to do. "But trust me, there is still a load of pressure on Inverness, because they know they have to still win their game. "If we take care of our job then it doesn't matter what they do. "It is still in our hands and it has been from the split. That is the disappointing thing for us. "We have lost four games in a row which isn't acceptable at this stage of the season. It is going to put you in trouble. "If we had won one of the last four we would have been safe and looking to catch teams above you. "That's the way it should have been so we know we have let ourselves down in terms of the last four results and we have to put that right on Saturday. "We were excellent the other night, hopefully the breaks come on Saturday." Skipper Michael Devlin should have recovered from a knock to be in contention, while striker Alex D'Acol will be also be back after illness. Defender Georgios Sarris has a knock and will be assessed. Dundee manager Neil McCann, meanwhile, says he "couldn't care less" about Hamilton's plight as he looks to end the season on a high. Dundee secured their safety after McCann's third game in charge but he was stung by defeat against bottom club Inverness on Wednesday night. McCann said: "I really couldn't care less about Hamilton, honestly all I care about is Dundee. "We have got our main objective of retaining our Premiership status. But our standards were set from the first day I came in, which was to win the five games ahead of us. We won the first two, we were really unlucky not to win the third, and Wednesday although we tried, the start killed us. "This is the next one and we want to win it for ourselves. We let ourselves down from the standards we set and we sent away a massive Dundee support disappointed." Dundee defender Kevin Gomis and striker Marcus Haber went off with knocks in midweek and will be assessed. Centre-backs James McPake (knee) and Julen Etxabeguren (Achilles) are both long-term absentees.